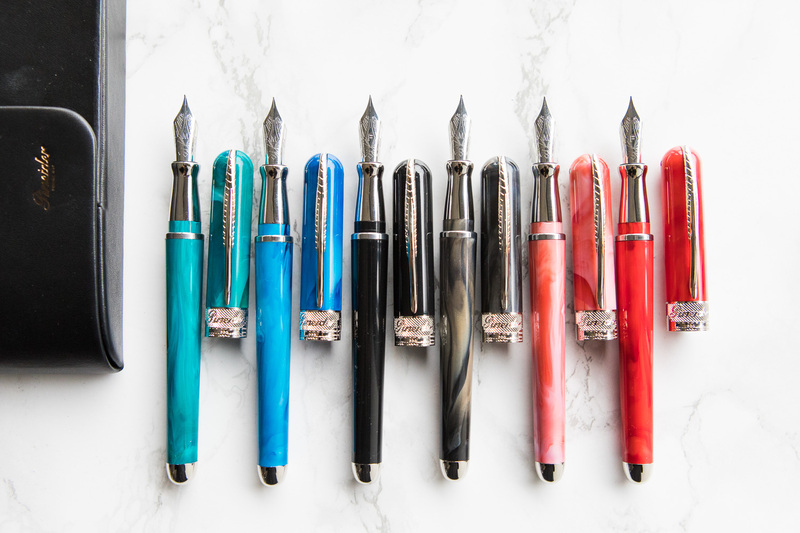 Cake vs. Pie: Introducing Our Retro 51 Exclusive! 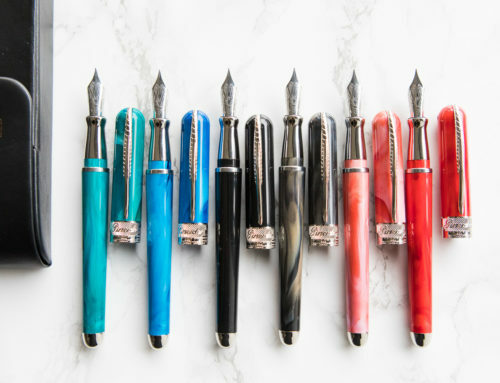 One of the most hotly debated discussions at Goulet Pens, and probably the world, is the ultimate question of dessert superiority: cake vs. pie? 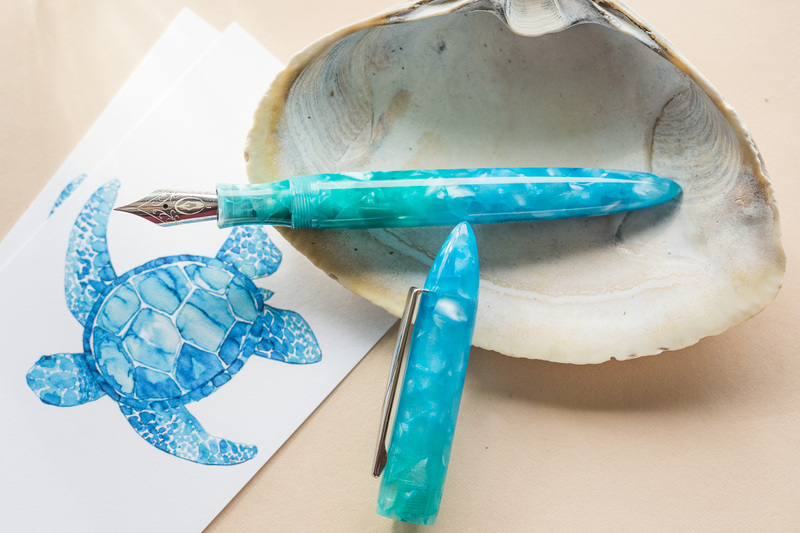 We have teamed up with Retro 51 to settle this question once and for all, so we are introducing TWO exclusive Retro 51 Tornado Rollerball pens. 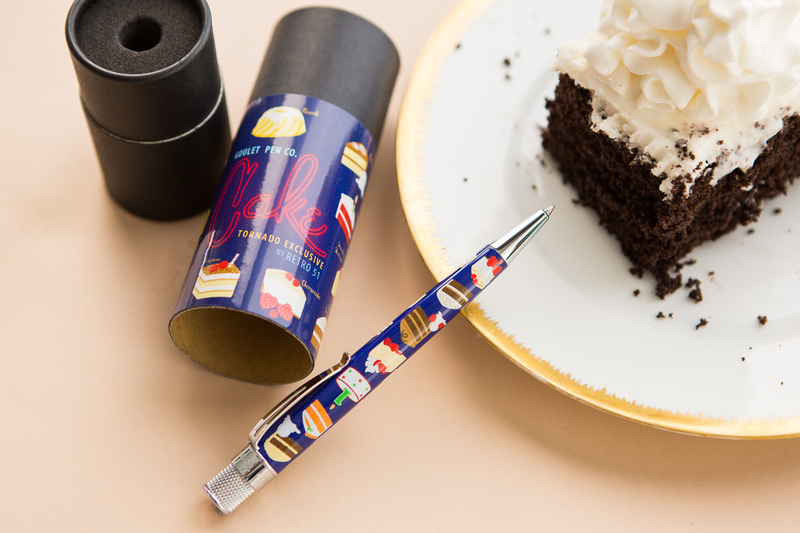 Cake is a navy blue rollerball pen that is covered with tasty desserts like pineapple upside down cake, tiramisu, and bundt cake. 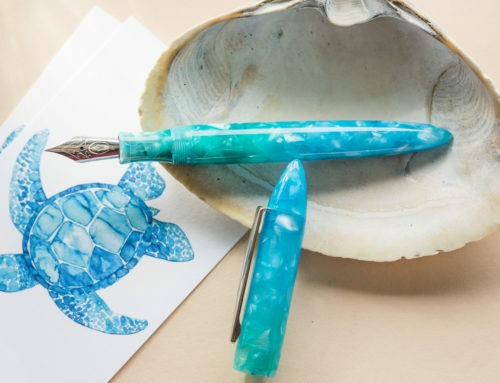 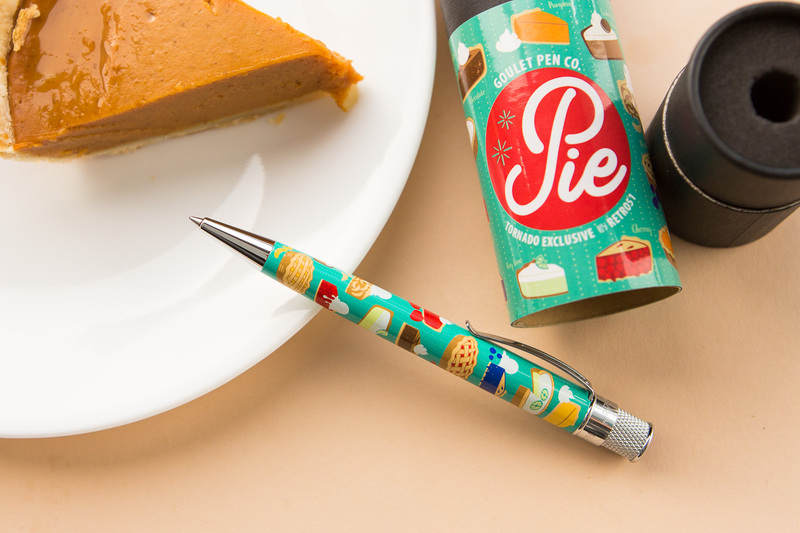 Pie is a turquoise rollerball pen that features some of the best pies around like key lime, cherry, and pumpkin. 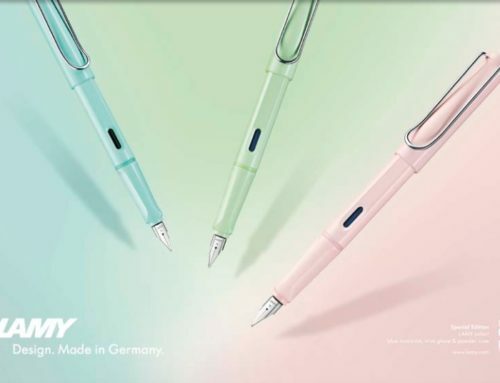 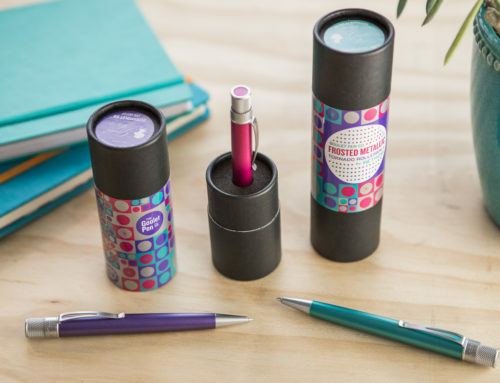 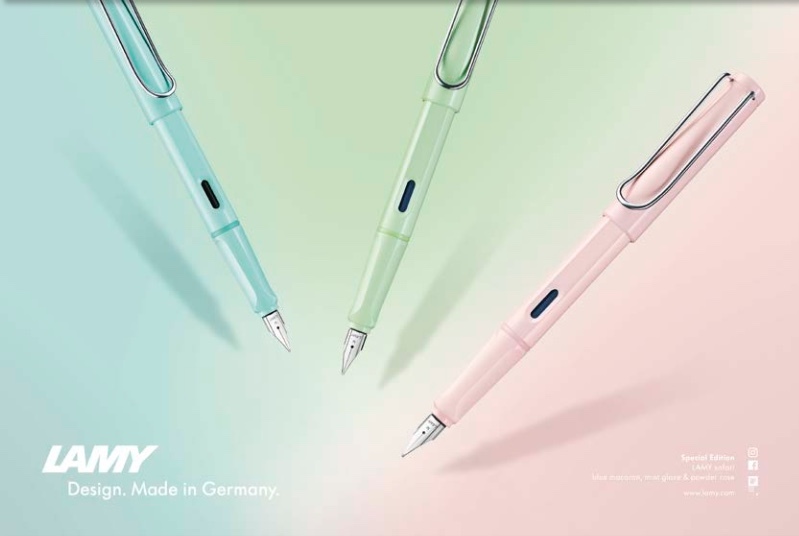 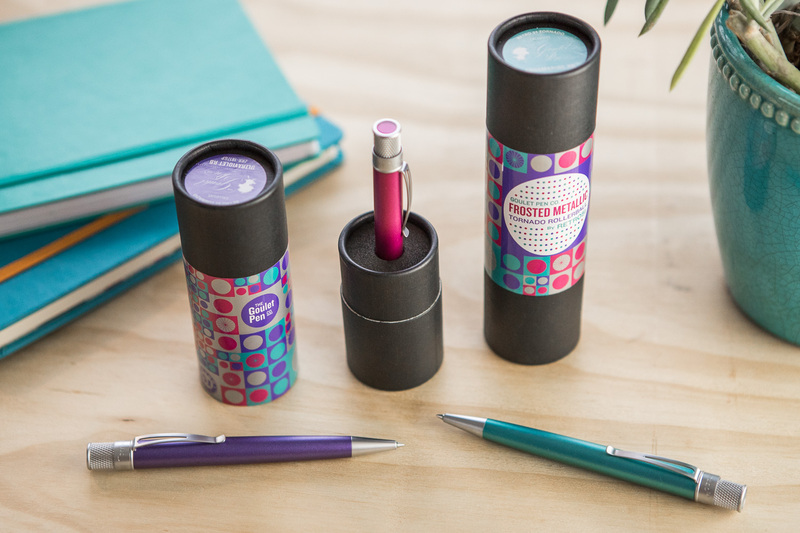 Both of these twist-action pens come with a black rollerball refill that flows with a medium stroke. 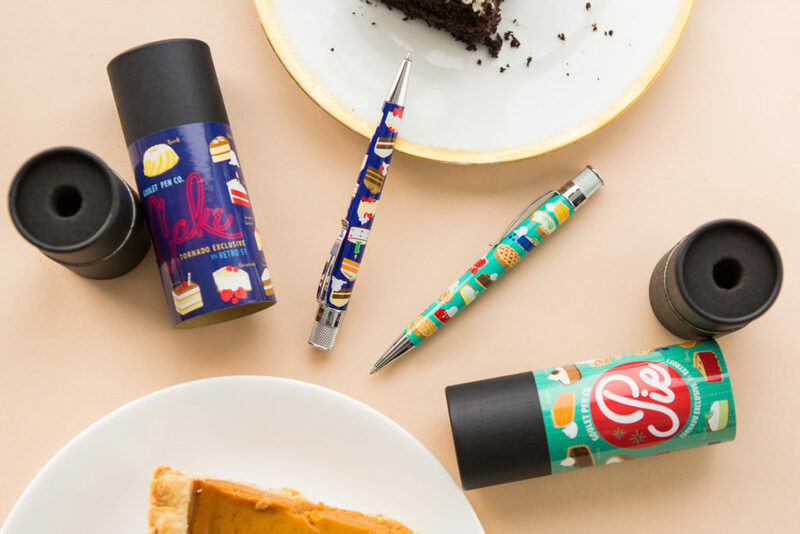 So are you Team Cake, or Team Pie? 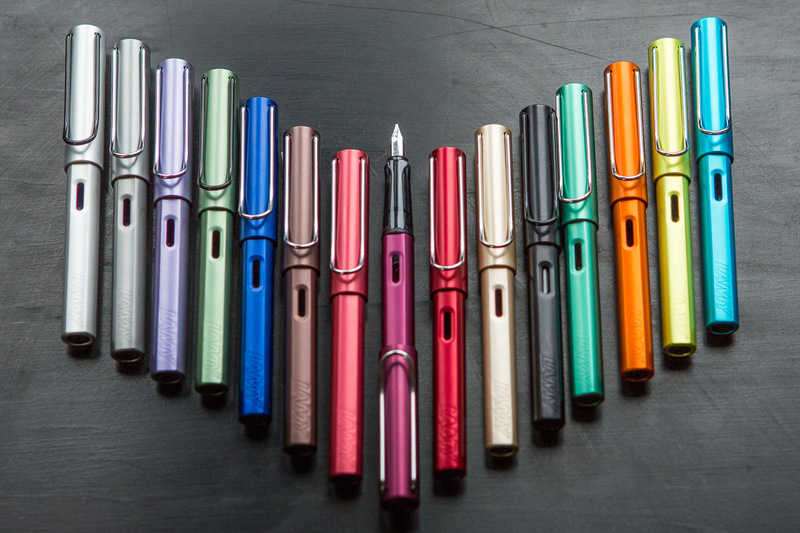 Make your choice ! 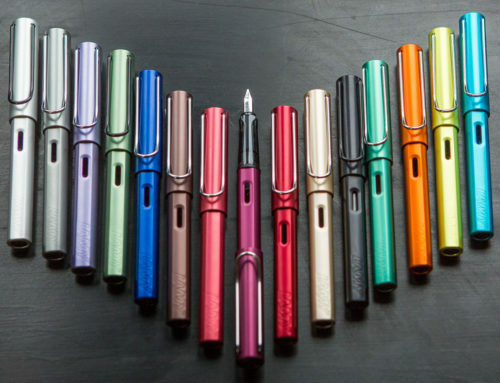 These pens are now available only at GouletPens.com for $46.60!